Southern Maryland Fellers have been in the tree care business for years. We love what we do and we are determined to make our neighbors homes safe from hazardous limbs and branches and keep their trees in the best health possible. With us, Your Safety is Our Priority, Contact us today! The services in we offer range from simple tree trimming to completely removing a tree from your yard. Our professional arborists are ready for any task that you give us. We have years of experience under our belts which gives us a repertoire of knowledge needed to take care of and handle diseased or dying trees the right way. Whether you need help with simple overgrown maintenance or a property completely cleared- We are your Trustworthy Fellers Tree Service St. Mary’s County. 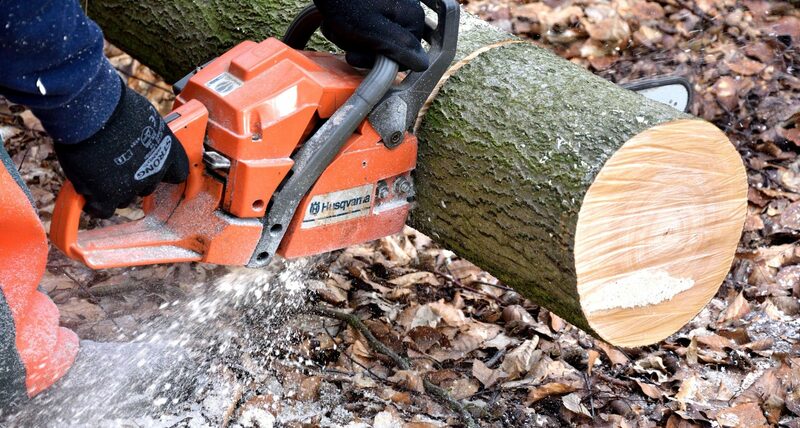 We advise all of our customers that their safety should come first, let us help you make the big cuts and clear any unwanted trees or stumps out of the way. We all own a chainsaw but knowledge of tree care is what comes with expertise. Our company is fully licensed and insured and ready for your call! Click here to see our services in California Maryland. Very happy with the service I received from Wes and his crew. We had a large pine tree come down that was too much of a job for me. Wes made light work of it, showed up on time and charged me what we discussed. Great company to do business with.